← Roker Radio 103 Danny Glover! Roker Radio 104 Ice Cube! 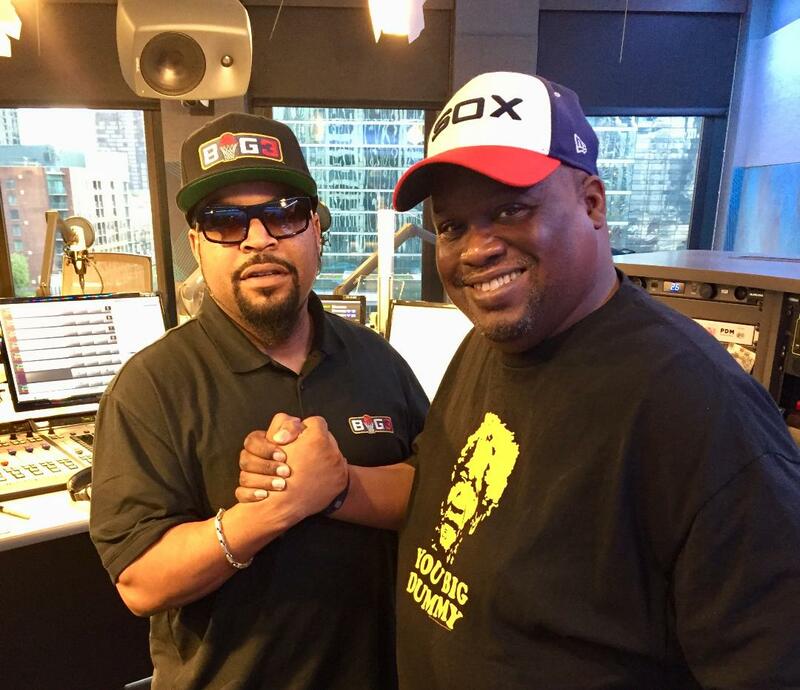 On this edition of Roker Radio it’s the one and only Ice Cube. We talk Straight Outta Compton, The Rock and Roll Hall of Fame, BIG3 Basketball, CBD’s, and has anything changed regarding police violence since when he first rapped about it 30 years ago.